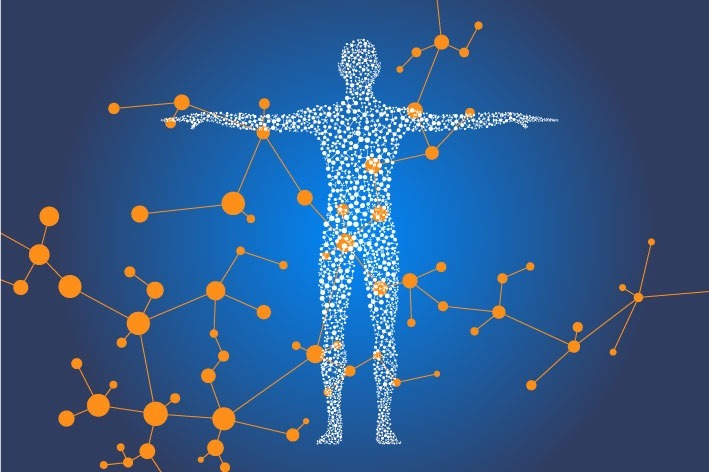 Nerve problems can make a normal active life very difficult. We can help you manage your nerve issue. 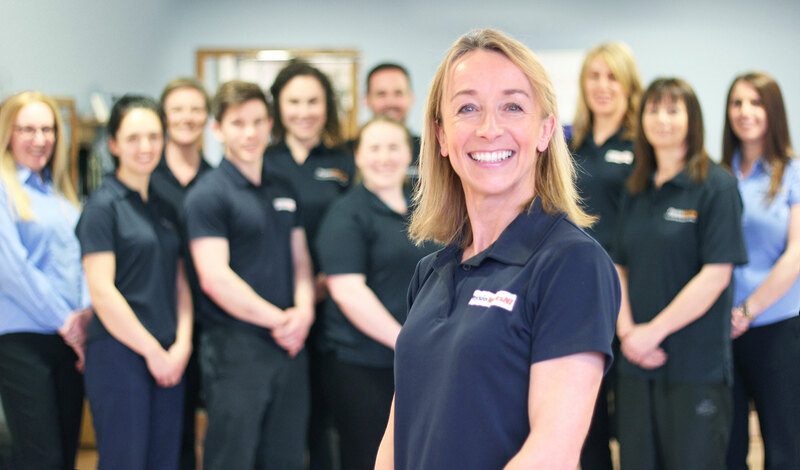 Our Physio Team are highly experienced at treating nerve problems. Whether your nerve problems derive from playing sport, sitting at your desk or just through normal wear and tear, our highly experienced team of physiotherapists are ready to help you now.